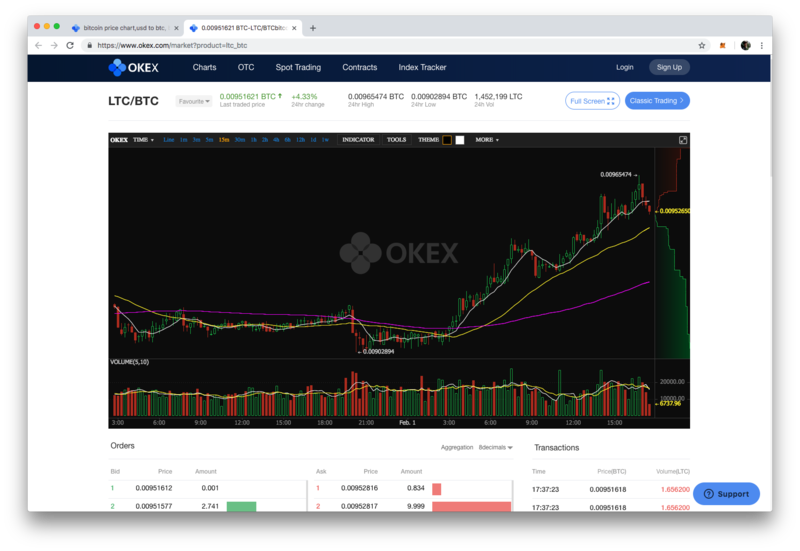 TokenTax connects to OKEx for easy crypto-currency trade tracking and tax filing. Click the My API tab. Authenticate and then click Confirm. Click View next to the newly created API key.